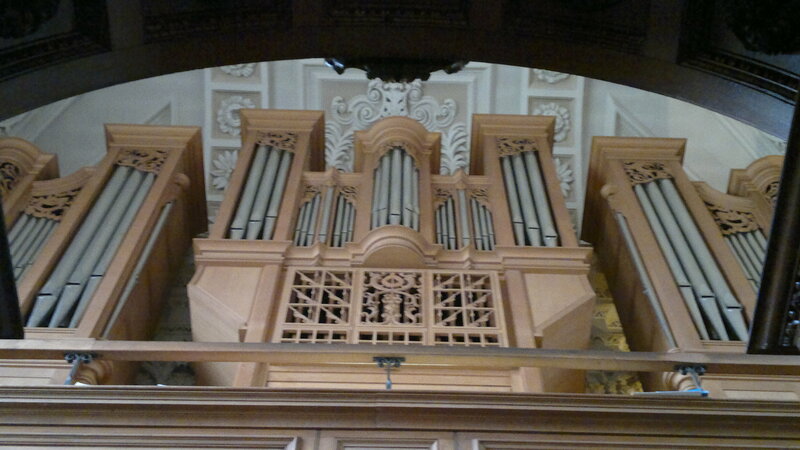 Renaissance Organ Music: 1448-1623. Programme notes. The start of the Renaissance is difficult to define. 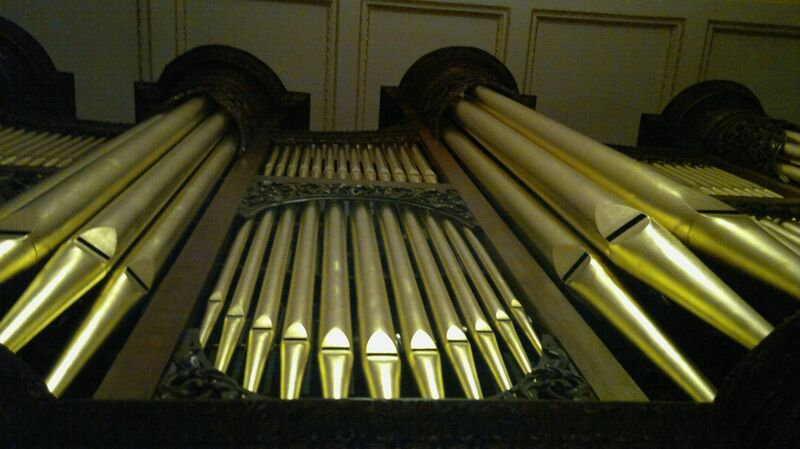 In organ music, around 1450 seems a reasonable date, with music from the likes of the Buxheimer Orgelbüch and the Faenza Codex combining elements of Medieval and Renaissance styles. 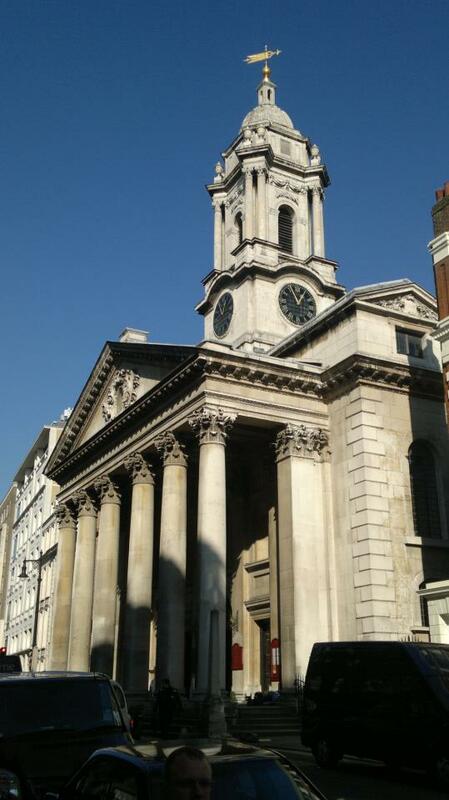 St George Hanover Square: Renaissance organ music.